Every real estate contract deadline incurs anxiety, but nothing is worse than finding out that at the last minute that the mortgage company you chose can’t seem to live up to their promise to fund your new home. At Wisdom Real Estate, we have helped great people buy and sell homes for more than 11 years at the top of the industry. We have amazing respect for what Scott Lagge’s team at Eagle Home Mortgage in Lakewood does for their clients. 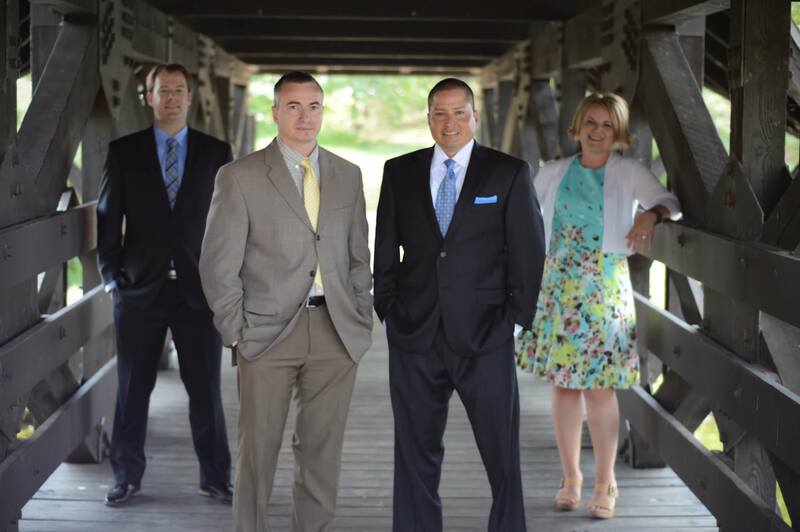 They are honest and trustworthy, and have saved countless deals for our clients over the years. One of the most amazing aspects of working with Scott’s team is the aforementioned honesty – if they feel another company can get the deal done when they cannot, they happily refer you to that company. They are highly respected in the industry and deserve to be interviewed by anyone looking to buy a home or refinance their current home!